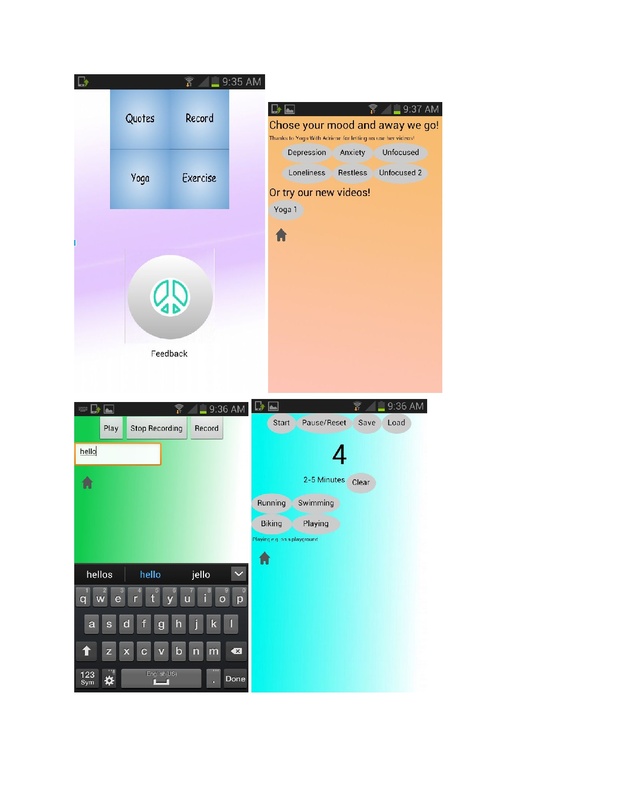 Less Stress is an app to help resolve stress and anxiety problems focused on ages 7-12. It was originally inspired by adults stress problems, but the gaps in the market were under kids. So Less Stress was born! Less Stress helps by relaxing you in either music, quotes, exercise or yoga, you can choose. You can listen to relaxing music made by us, a new quote every day! Exercise: you can choose what exercise you will do and set a timer. Last but not least yoga! You can watch videos with stress relief poses and you can join in too!